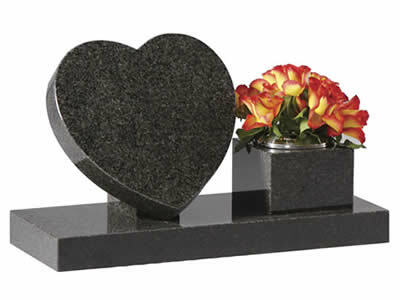 We offer expert advice on all the options available when choosing a memorial. 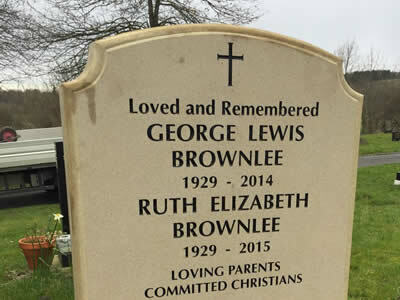 We help families to make the most fitting tribute to their loved one at a difficult time. We engage with families and help with the memorial design process. We can assist families with difficult decisions such as inscription wording, drawing on all our knowledge and experience. All customers receive a computer-aided design proof for approval prior to the start of any engraving work, so they can relax and know they are getting exactly what they want. Our memorial options below show a small range of our available designs. A wider range in many shapes and designs can be created, simply contact us to discuss. We are trusted for providing a highly skilled, personal service. We source the highest quality materials. We have a range of designs available. 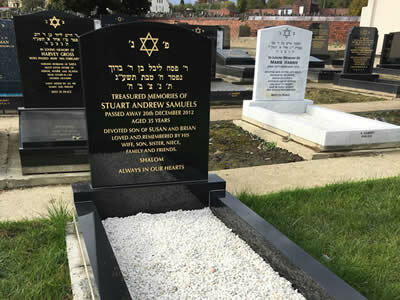 We offer a wide selection of Jewish memorials. We offer a personal and compassionate service. We can supply hand carved statues of any design in a variety of colours and materials. 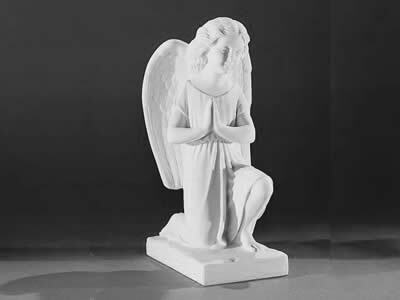 We stock and supply the Kosmolux range of religious statuary from Monumental Additions Ltd. 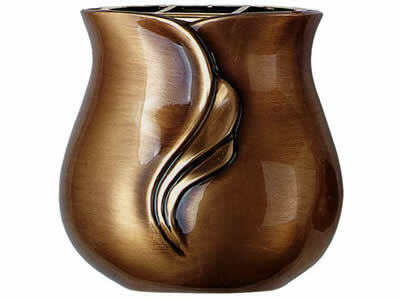 Please click link below to view their full range of products. Please note the reference number of the product you are interested in and we can provide a price. 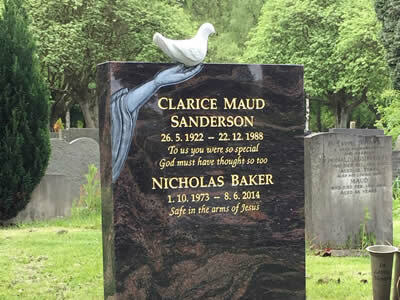 We are suppliers of bronze memorials of all kinds; statues, crosses and lanterns. 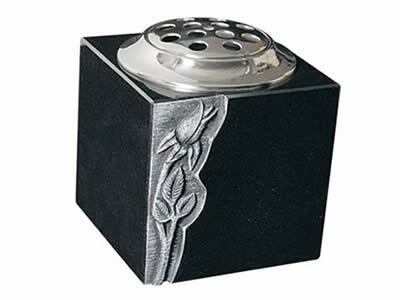 We stock and supply the bronze memorial range from Bronces Jordá, a family-run company dedicated to the manufacture of funerary articles designed to the respect the memory of our most beloved. Please click link below to view their full range of products. Please note the reference number of the product you are interested in and we can provide a price. 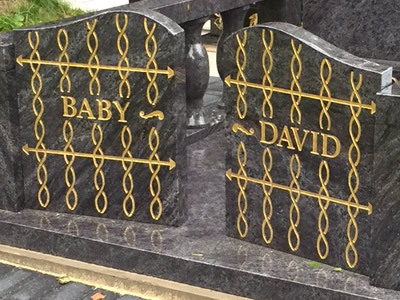 At Memories Memorials Ltd we pride ourselves in supplying a personal service of the highest quality, based on trust and recommendation.